Recognition system of steel plate stamp(*) NIPPON STEEL CORPORATION. NITTETSU ELEX Co., Ltd. Windows 7 Using image recognition to read the stamp of the steel. Automatic counting system steel pipe NIPPON STEEL CORPORATION. NITTETSU ELEX Co., Ltd. Windows XP This system is the counted the number of steel pipes automatically by using image recognition. Check System Identification Code NIPPON STEEL CORPORATION. NITTETSU ELEX Co., Ltd. Windows Mobile This system is to check the identification code of steel plate, using voice recognition. 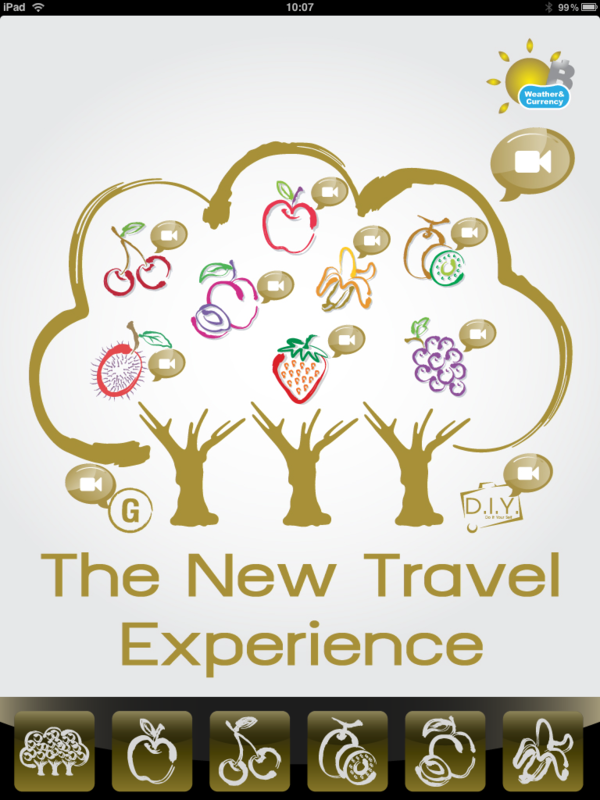 New Travel Experience Application Siam Orchard Group Co., Ltd.
Blackberry(*) The brand application. E-book Reader, Web Browser, Movie Player, In App Purchase. Inspection support System(*) NIPPON STEEL CORPORATION. NITTETSU ELEX Co., Ltd. Android Inspection support System (Evaluation Application and product Application). iPad The e-book application. E-book Reader, Web Browser, Movie Player, In App Purchase. Factory's machine Check System NIPPON STEEL CORPORATION. NITTETSU ELEX Co., Ltd. Windows Mobile To check the plant machinery(temperature and vibration), with voice recognition. iPad The e-commerce application. The product list and details is link the e-commerce. Inspection System for Steel NIPPON STEEL CORPORATION. NITTETSU ELEX Co., Ltd. Windows Mobile Using voice recognition, to get the size of the steel and also to inspect the defect of the steel. Novel Reading(*) Propeller Plane Co.,Ltd. Android The novel reading application. 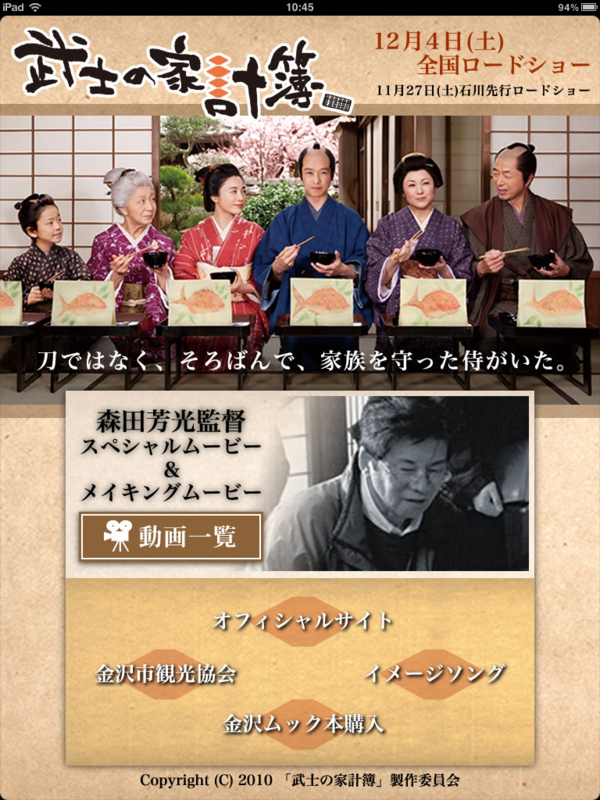 Reading of the novel is synchronize to text, automatically. iPad The movie commercial application. E-book Reader, Web Browser, Music Player, Movie Player, In App Purchase. iPad The e-picture-book application. 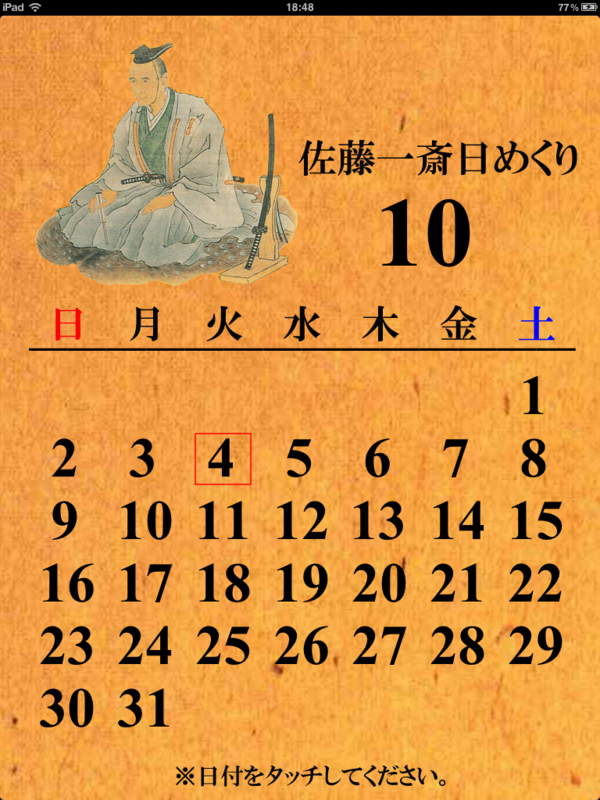 E-book Reader, calendar. Inspection System for Steel with drawing tool. NIPPON STEEL CORPORATION. NITTETSU ELEX Co., Ltd. Windows XP Using voice recognition and drawing tool, to inspect the defect of the steel. 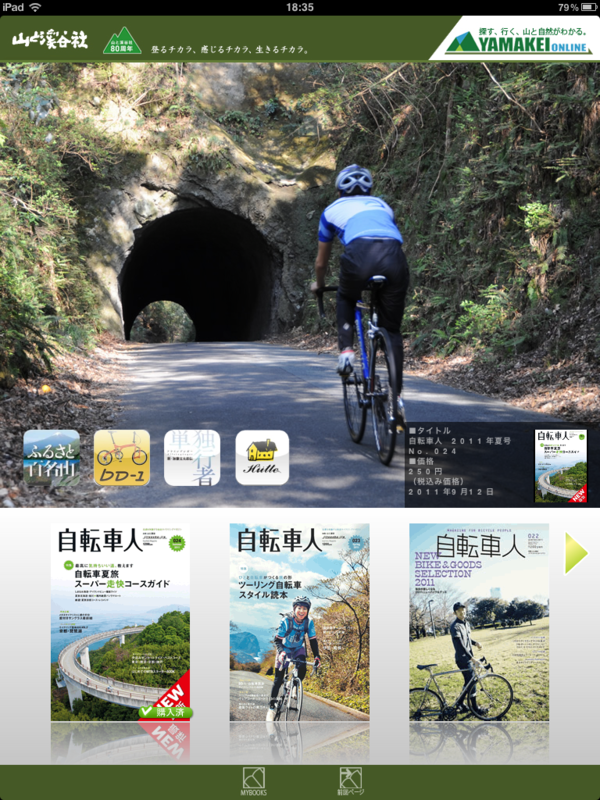 E-textbook for Demo ACCESS Co., Ltd.
SOFTBANK MOBILE Corp iPad The electronic textbook application(Demo Application). E-book Reader, Music Player, Movie Player. (*) It is under development. 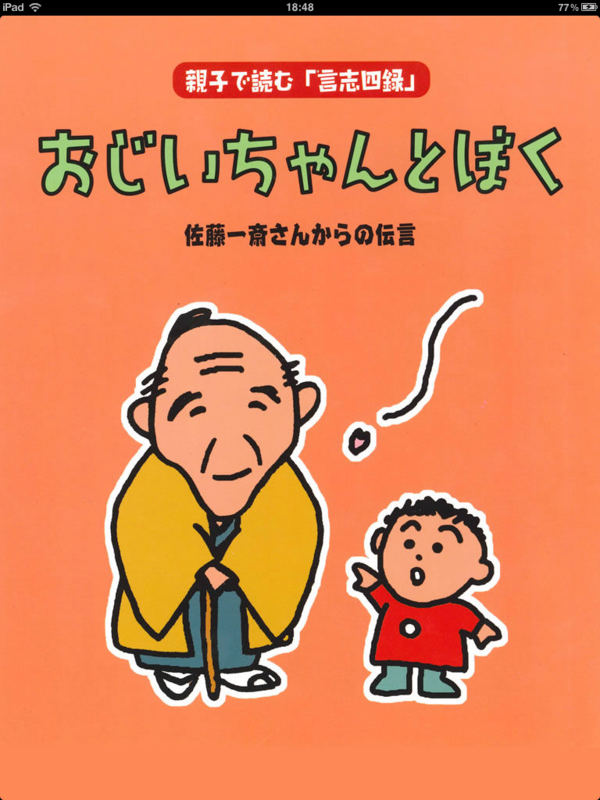 Copyright (C) 2008-2010, BestAbility Co.,Ltd. All Rights Reserved.